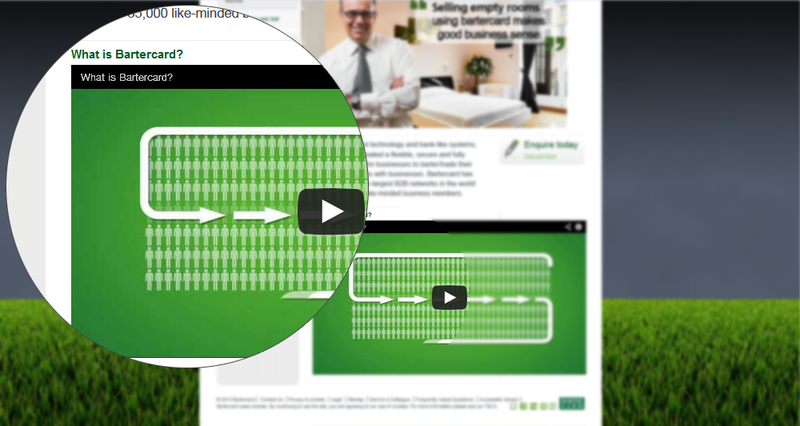 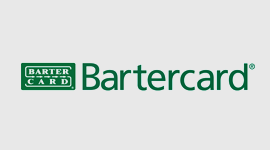 Bartercard provides businesses with an alternative to cash trading, and as a client of Bartercard over the years we have been able to provide developmental support. 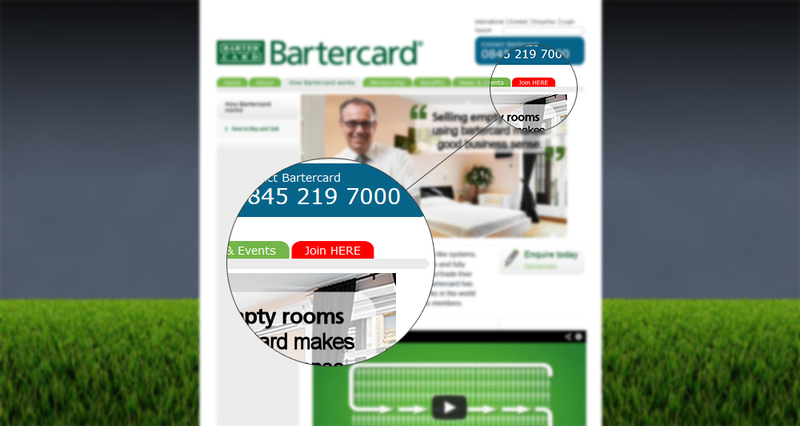 The Problem Whether its a small tweak to the sites footer to bring the site in-line with EU regulations, modifying navigation or more in depth changes to their CMS, Chittak have been able to help out. 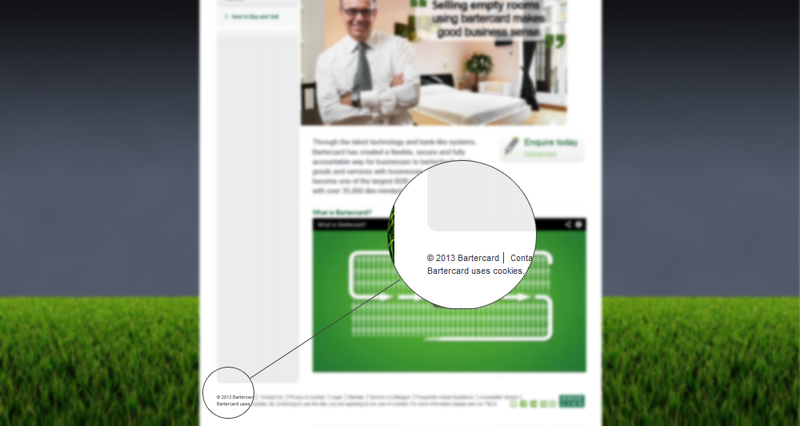 The Solution Through our friendly approachable nature, Bartercard don't hesitate in giving us a call, where we are happy to look into issues and advise on the solution before carrying out any work.